The fifth book in my children’s series on Animal Adaptations, Animal Ears, has just been released. Like Animal Eyes, Mouths, Tails and Legs, this book introduces the reader to the diversity of design and use of one part of their body. 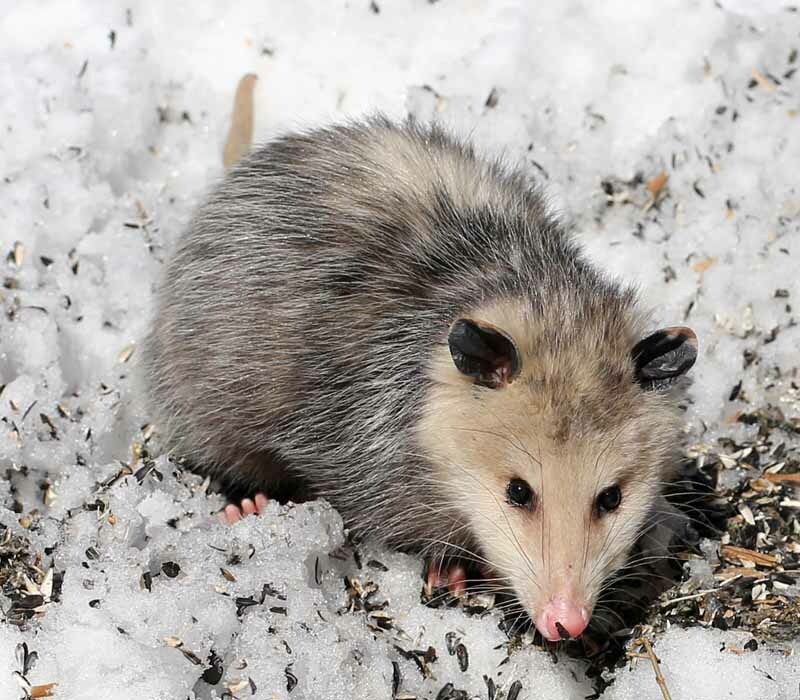 Ears are used to find prey, escape predators and locate a mate, sometimes in total darkness. See how birds, mammals, reptiles, amphibians and insects detect sound in very different ways. The entire Animal Adaptation series is geared to three to eight-year-olds. Activities are included in each book. 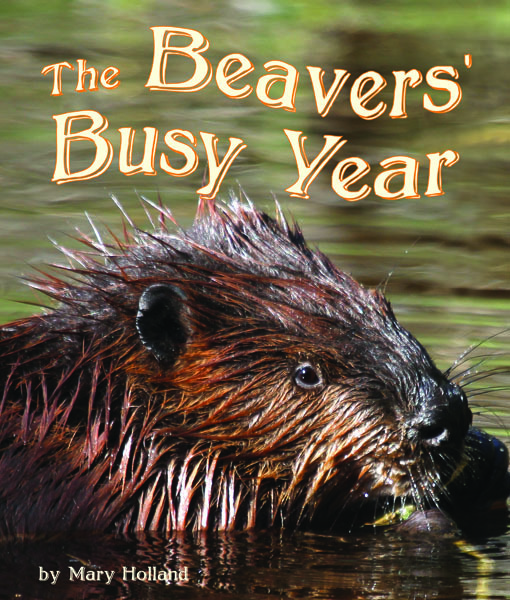 To order from the publisher, go to the Naturally Curious blog (www.naturallycuriouswithmaryholland.wordpress.com) and click on the Animal Ears cover on right hand side. Also available from independent bookstores and online. 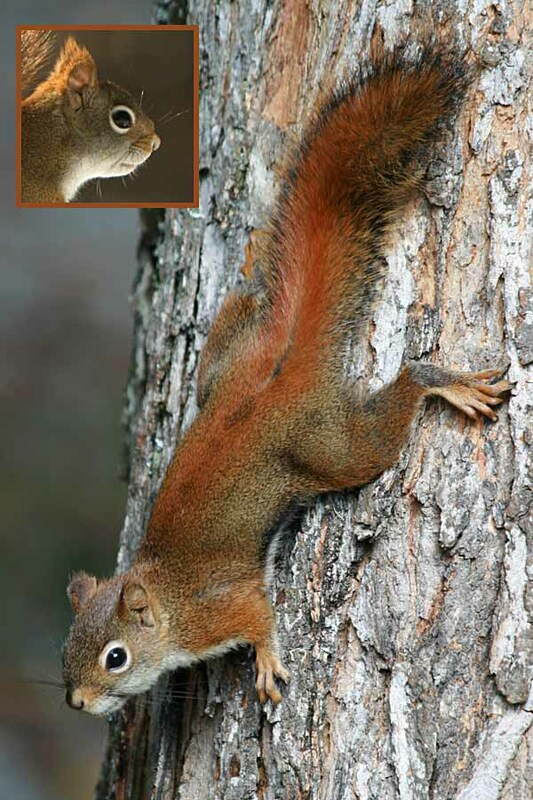 There is a marked seasonal difference in the Red Squirrel’s appearance due to its two annual molts (spring and fall). 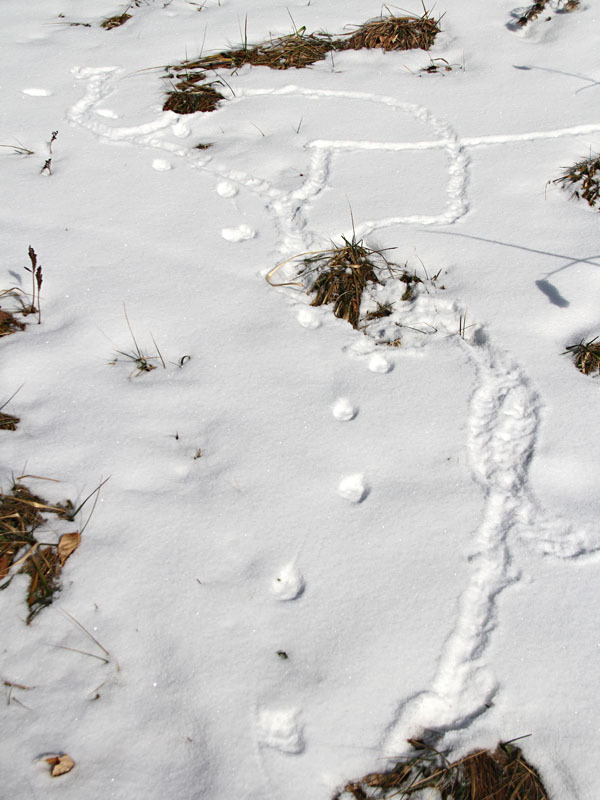 In the winter, a broad rusty-red band extends along its back, from its ears to the tip of its tail. The Red Squirrel’s thicker winter coat also includes ear tufts, which no other species of squirrel in the Northeast possesses. Come spring, when the squirrel sheds again, it loses its ear tufts and its new coat is closer to an olive-green color than red. A frog’s tympanic membrane, or tympanum, is the circular patch of skin directly behind its eye that we commonly call its eardrum. It functions much like our eardrum does –the tympanum transmits sound waves to the middle and inner ear, allowing a frog to hear both in the air and below water. In addition, this membrane serves to keep water and debris from entering a frog’s ears. 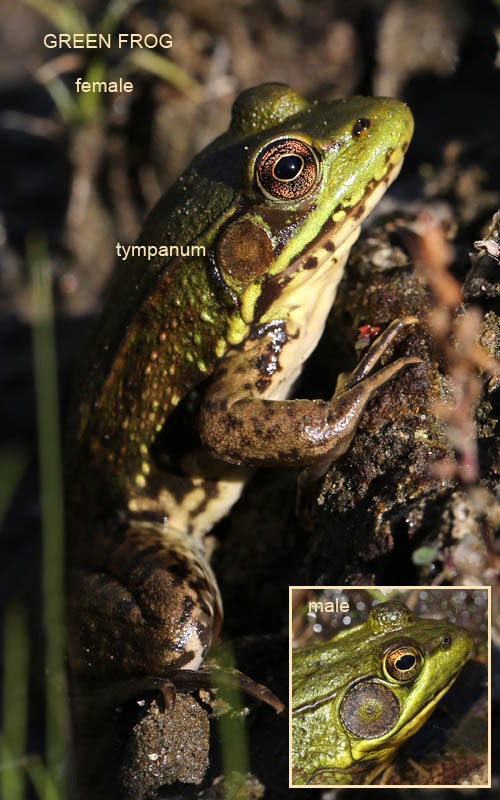 In some species of frogs, such as the Green Frog, American Bullfrog and Mink Frog, their gender can be determined by the size of their tympanum relative to their eye: the male’s tympanum is larger than its eye, the female’s is equal in size or smaller than its eye.